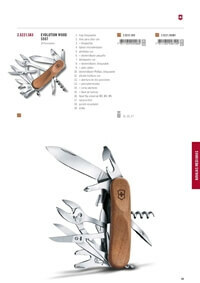 Large blade, corkscrew, can opener, screwdriver, wire stripper, corkscrew, scissors, multi-purpose hook, nail file, key ring, tweezers, toothpick, pen, pin. 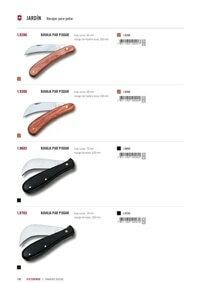 knives for grafting and pruning. 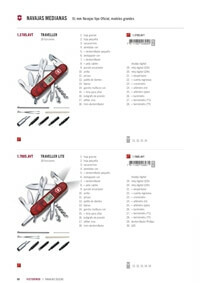 Pocket Tools and graft ecoline. 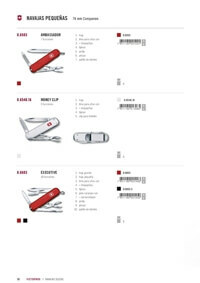 Blade, nail file with nail cleaner, scissors, key ring, screwdriver, tweezers, toothpick OTHER USES. 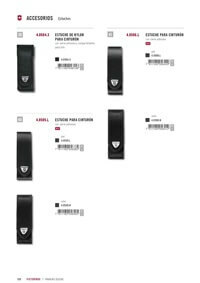 IN CASE OF 10 UNITS ACCORDING TO MODEL OR 6. 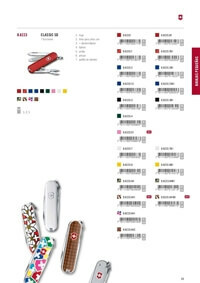 Blade, nail file with nail cleaner, scissors, key ring, screwdriver, tweezers, toothpick OTHER USES. 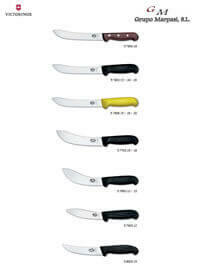 IN CASE OF 10 UNITS or 6 depending on model. 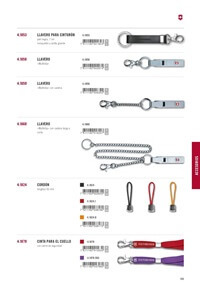 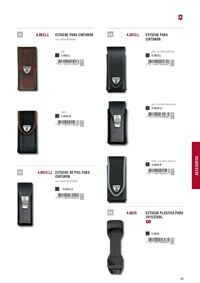 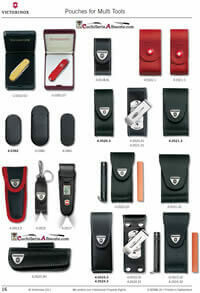 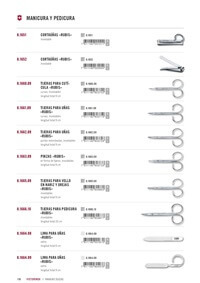 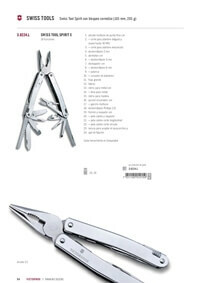 Large lock blade, corkscrew, can opener, screwdriver, bottle opener, wire stripper, punch, key ring, tweezers, toothpick. 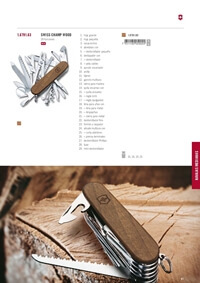 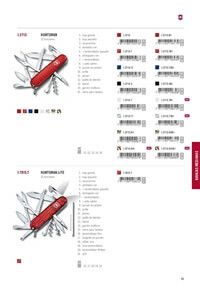 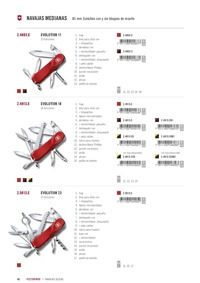 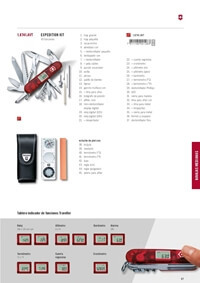 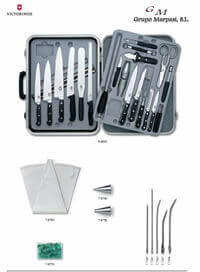 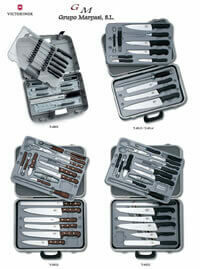 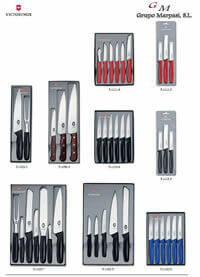 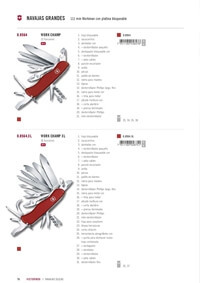 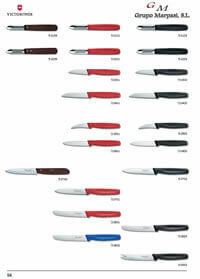 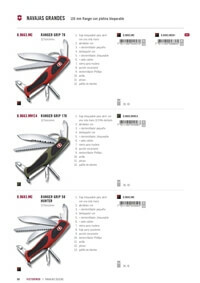 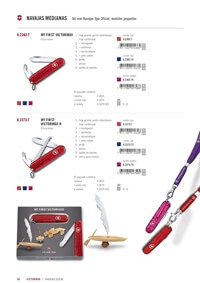 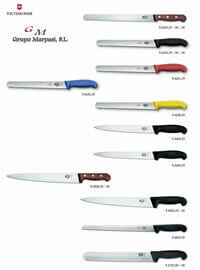 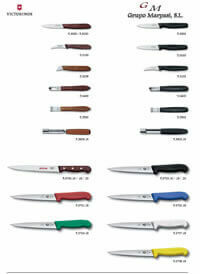 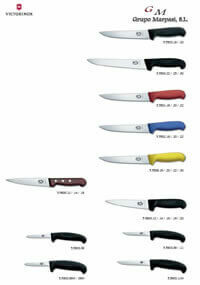 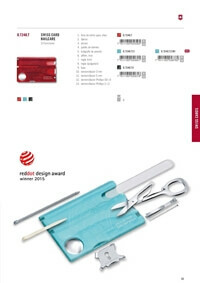 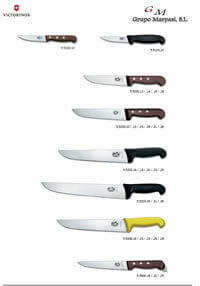 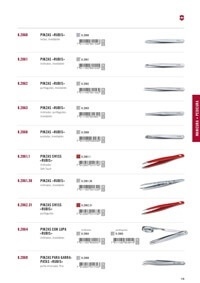 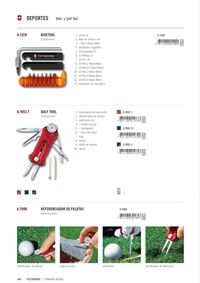 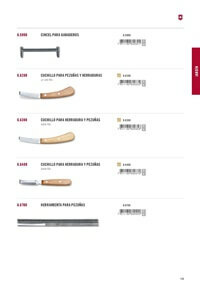 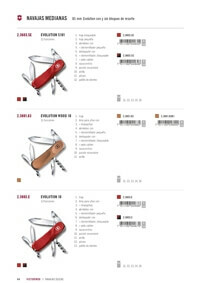 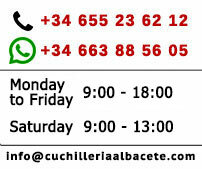 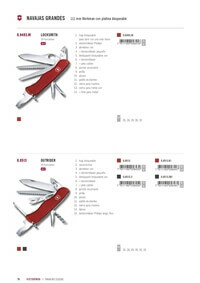 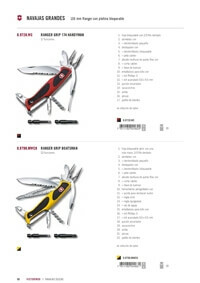 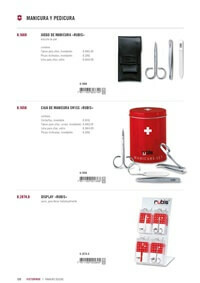 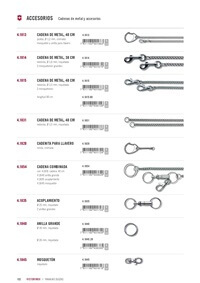 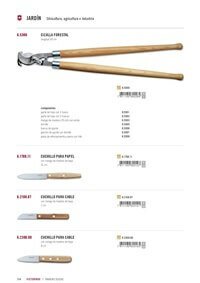 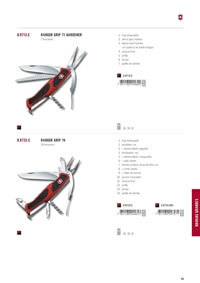 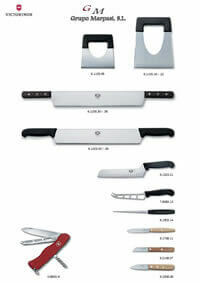 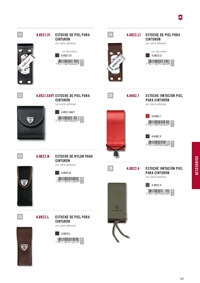 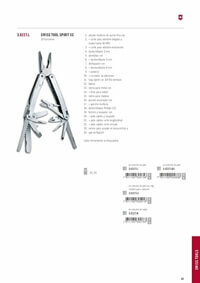 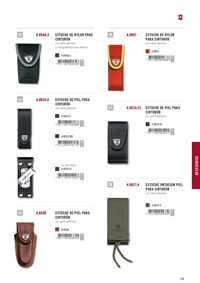 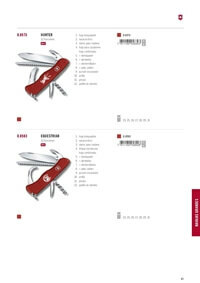 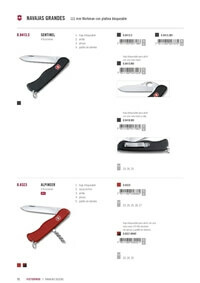 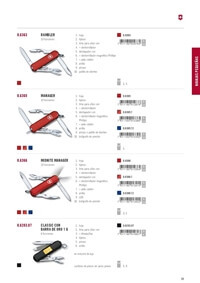 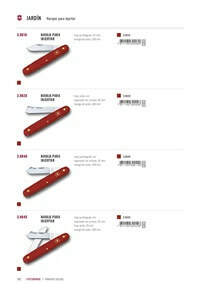 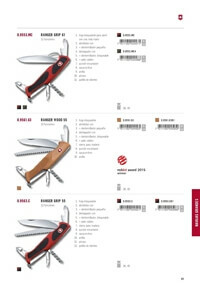 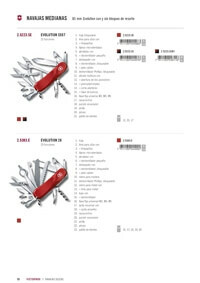 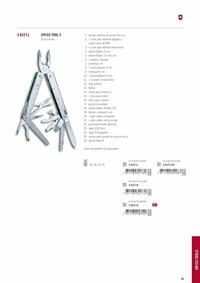 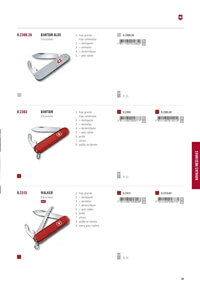 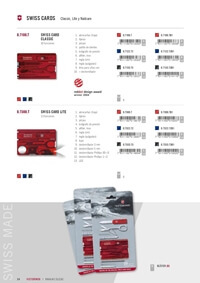 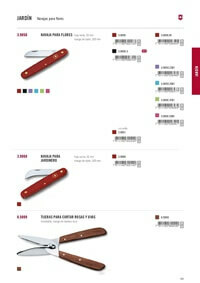 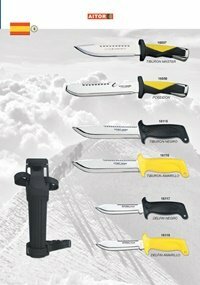 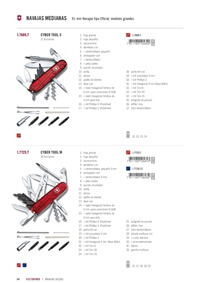 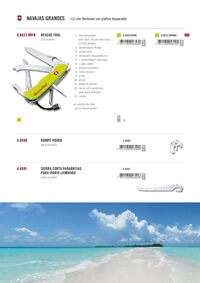 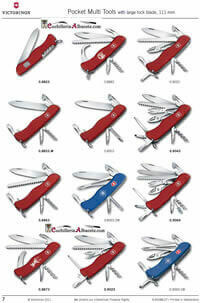 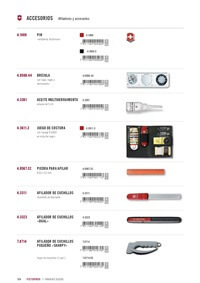 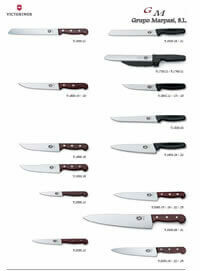 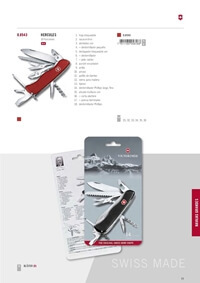 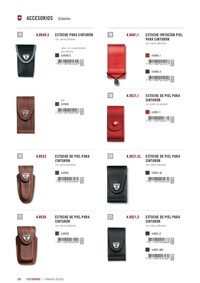 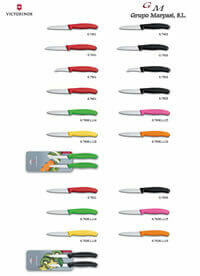 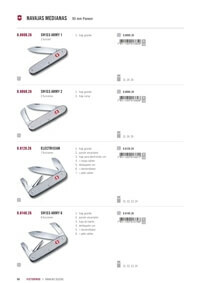 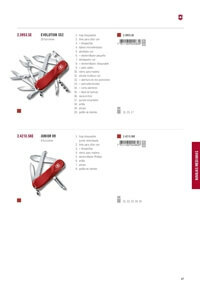 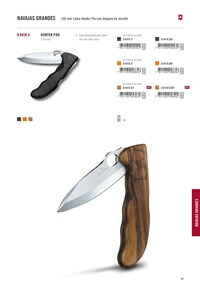 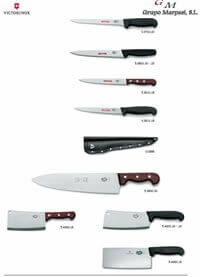 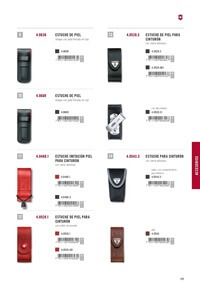 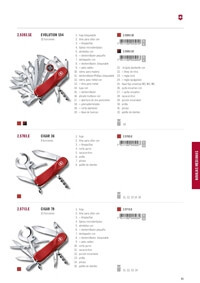 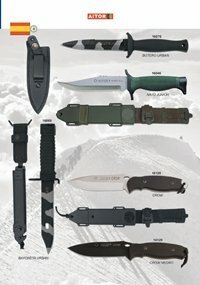 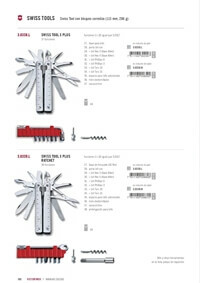 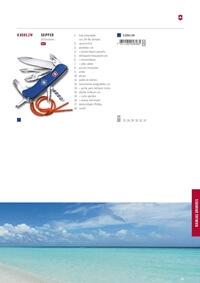 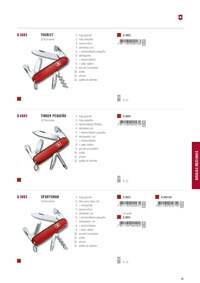 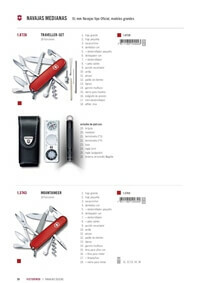 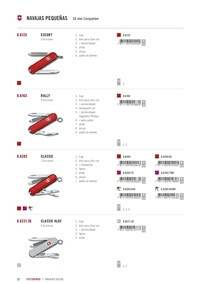 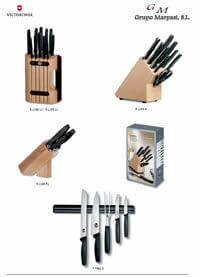 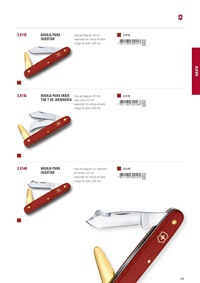 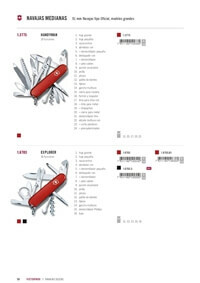 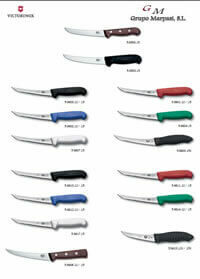 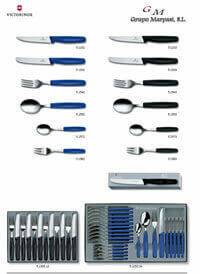 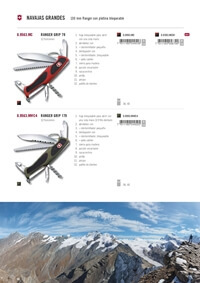 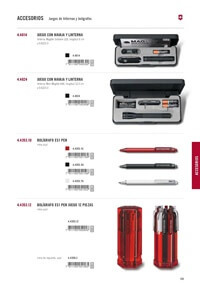 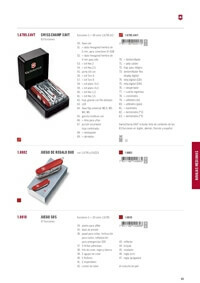 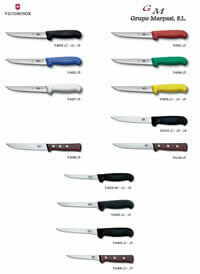 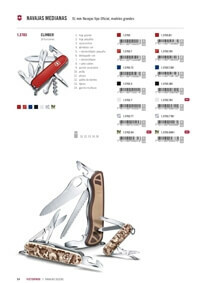 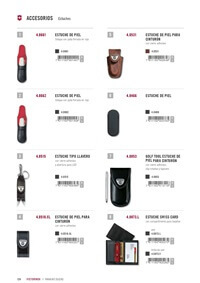 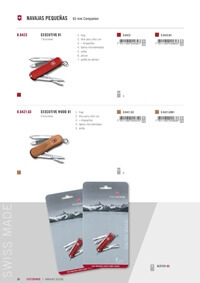 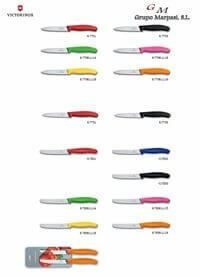 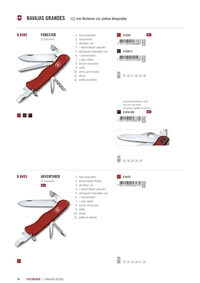 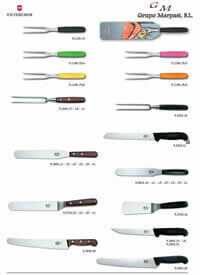 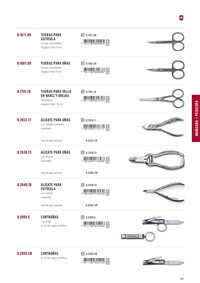 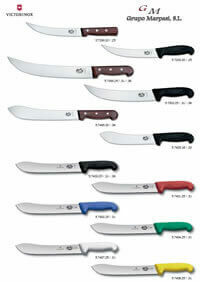 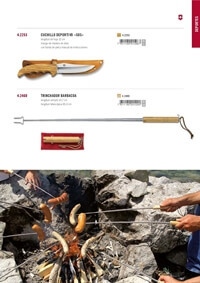 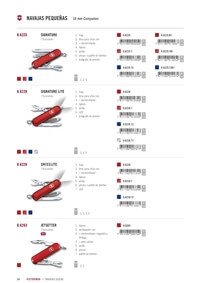 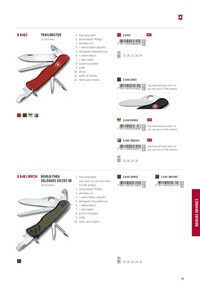 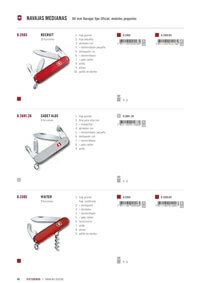 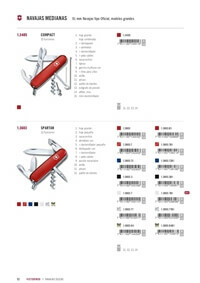 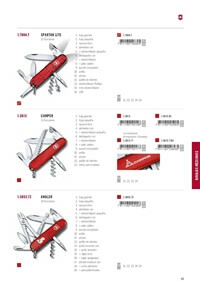 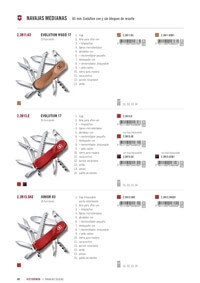 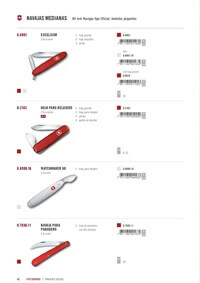 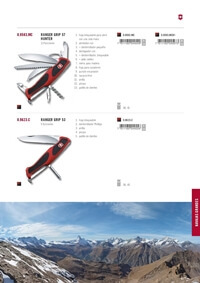 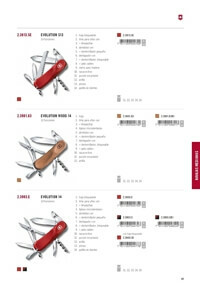 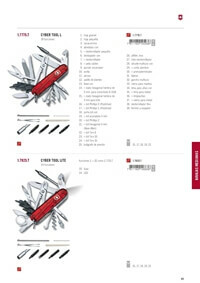 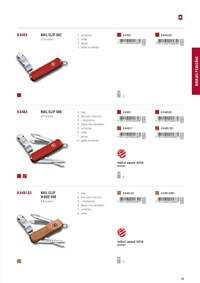 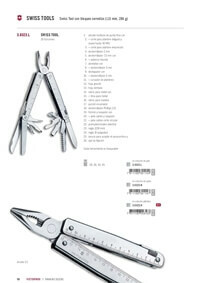 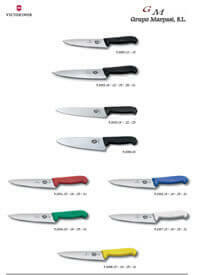 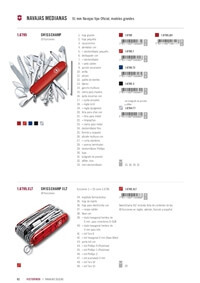 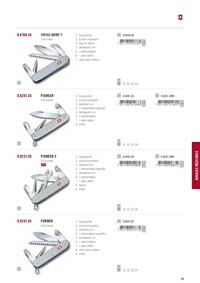 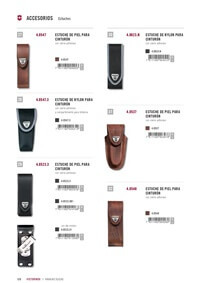 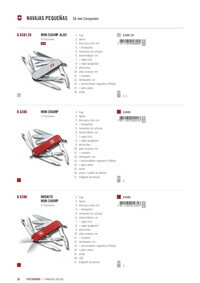 Knives and multipurpose tools prestigious Switzerland. 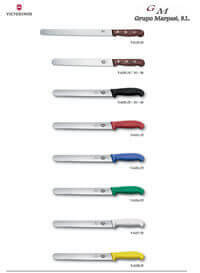 In 1884, knife maker and entrepreneur Karl Elsener opened in Ibach-Schwyz, a town in central Switzerland, a cutlery factory in the course of 125 years was to become a company of international presence.